Well it’s official I’m in love!! 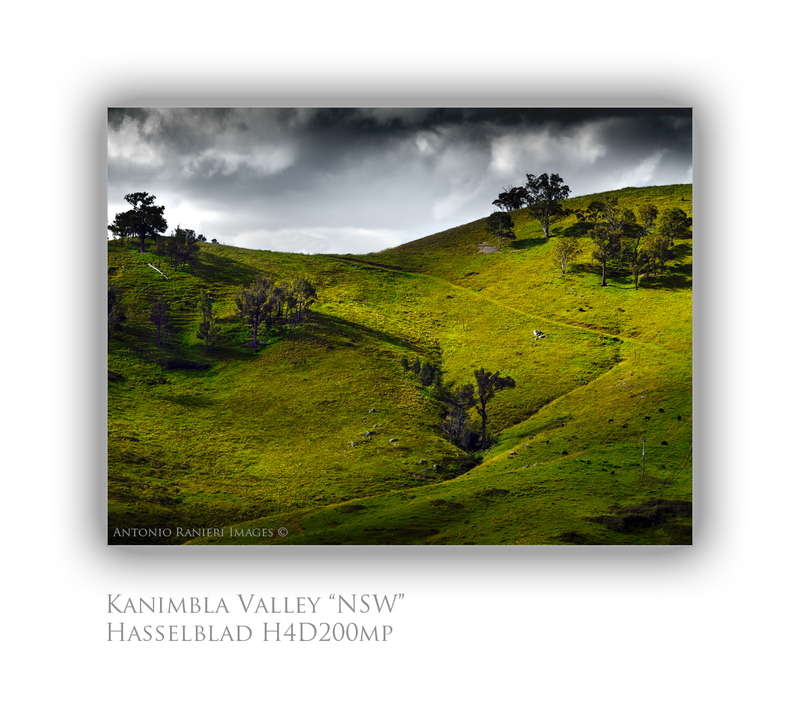 haha The Hasselblad H4D 200mp is a cut above!! for the first time in my photographic life I’m actually whinging about file size being too big!! But GOD I love it!! I’m only whinging because I need to upgrade my MAC pro tower!! OK the file straight out of camera is 1.21gb simply insane the image attached below is a staggering 3.85gb on completion. I can keep going on about this camera all day but the results, engineering & quality of this camera speak for themselves they really do & I have had the honour thanks to CR Kennedy’s to be able to go out & test with it. I put the Hasselblad through some vigorous testing in all 3 modes single capture, multi shot & six shot mode all tethered to my laptop (I don’t think my laptop is the same after Sundays testing) haha… I personally thought that shooting tethered was going to be a pain in the arse to put it bluntly but it wasn’t it was a joy, having all the information straight away to look at was awesome & the big thing was not having to down load images off my CF cards this had saved me a massive amount of time. The 200mp has makes you think & makes you re-asses the way shoot especially when you have so much info at your disposal. Either contact Damon Rulack at CR Kennedy’s or Rob Gatto at Kayell Australia for a test drive you will not be disappointed I promise!! ~ by antonioranieri on March 30, 2012. Sounds intrguing. I am thinking about upgrading from my H4D50 to an H5D60 or 200MS … but … used the 200MS before and was less impressed by artifacts left in the image due to the algorithm getting confused by ever so slightly changing light situations. The result was sort of pixelation in specular highlights and the like. Has this all been corrected? I did drop Les a mail just now. Hasselblad tells me that the algo got faster and better now. We shall see. Why did you switch to P1? I had a P45 on H2, but liked the Hassi integrated workflow better. The IQ are great and I could get a 180 relatively cheaply, works well on my H4X, but still, since I use MF more in a general fashion rather than specifically in the studio or on technical cameras, along my Leicas and Nikons, I see little benefit in the final result, workflow or in use.